what is the actual dimension of the 1 1/4″ Baluster? All of our wood products are listed with their actual dimensions, not nominal. So the 1 1/4″ Baluster is a true 1 1/4″. Please let us know if there’s anything else we can help you with! Can you do custom heights? Looking for balusters that would reach the ceiling. 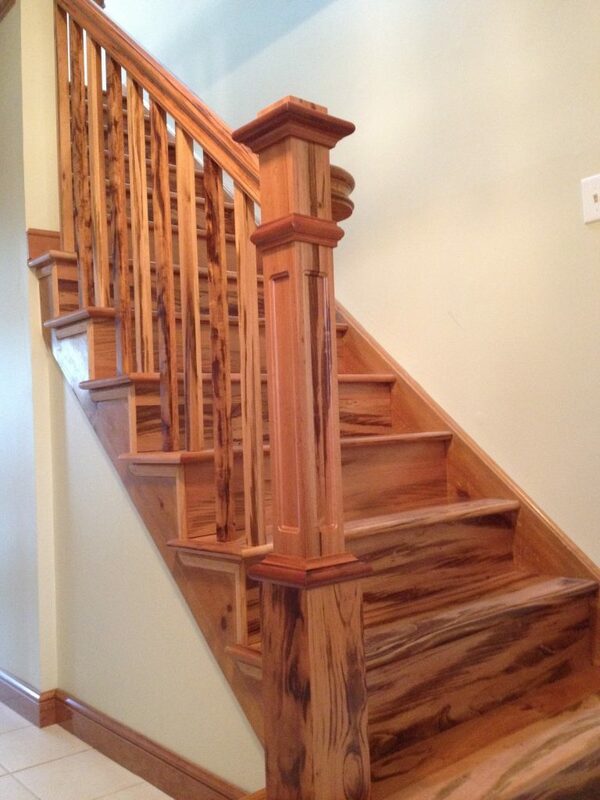 Unfortunately, we can only do the 100 Wood Baluster in the standard heights we offer. We’d recommend giving our experts a call at 1 (866) 226-6536 – it’s likely we can help you with a custom solution.